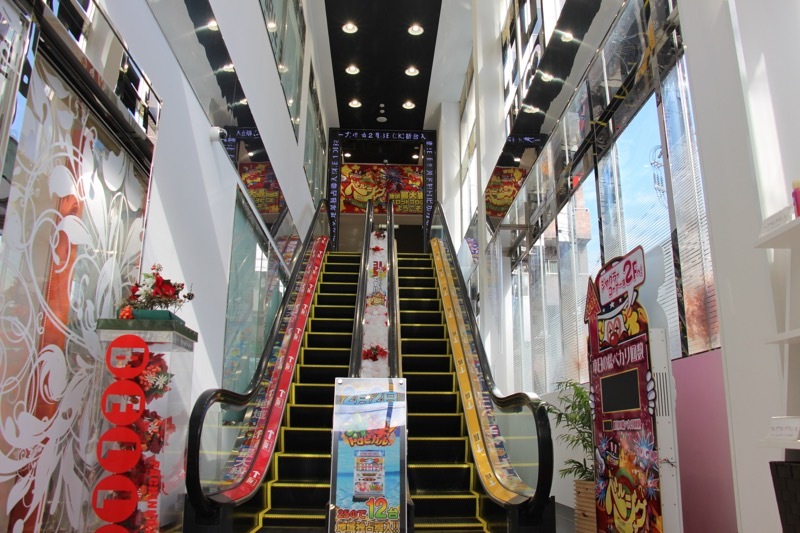 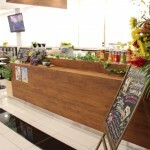 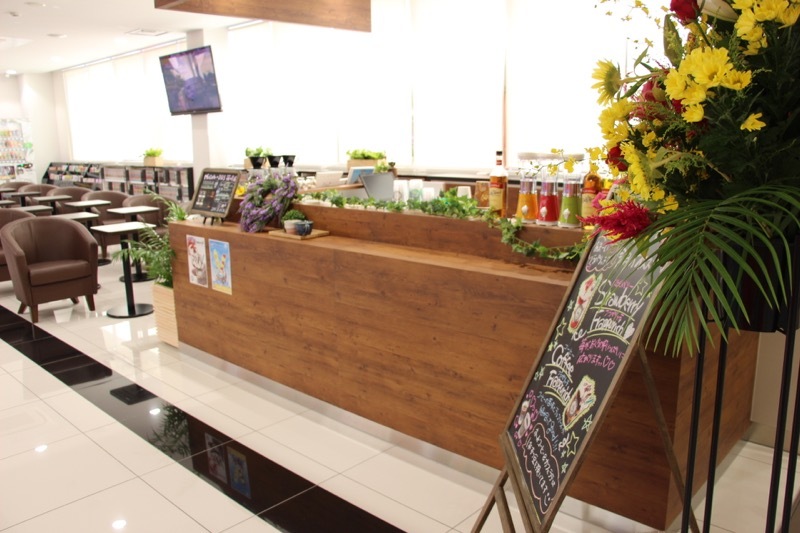 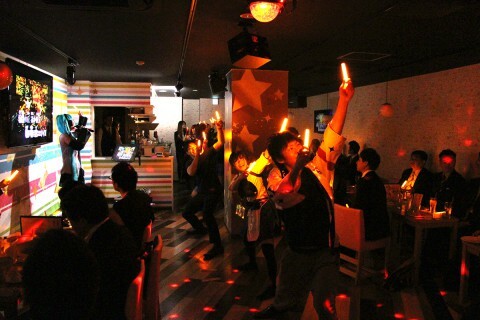 Since Aug.2015 opened, The City Belle City Shinozaki Store which has full of amusement elements always provide comfortable space and best service for every customer. 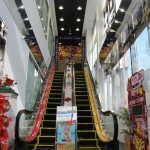 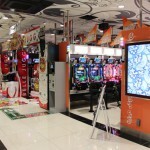 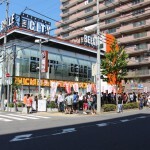 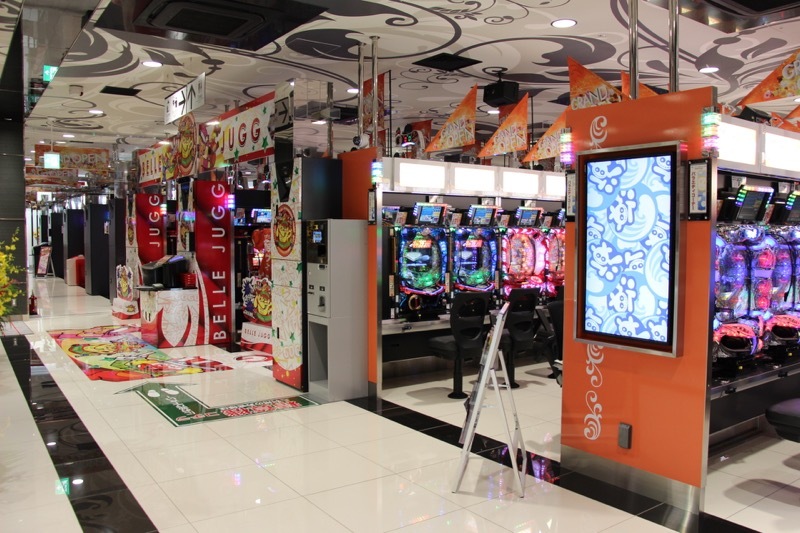 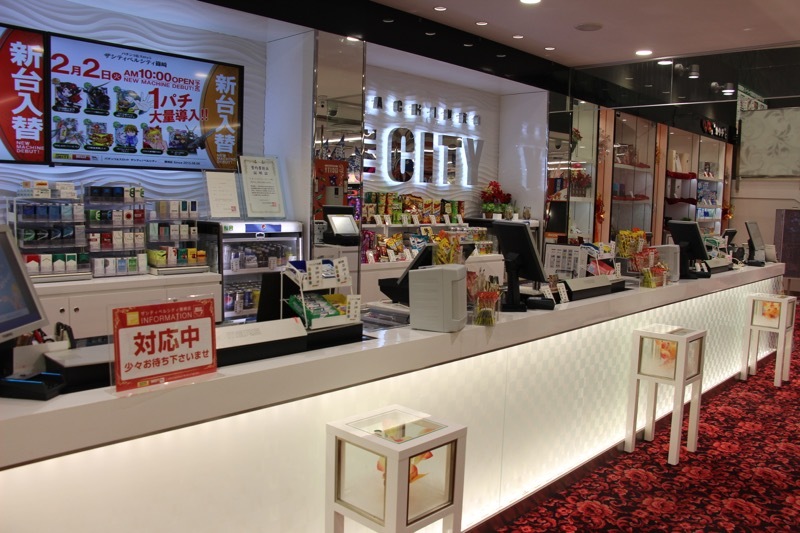 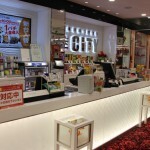 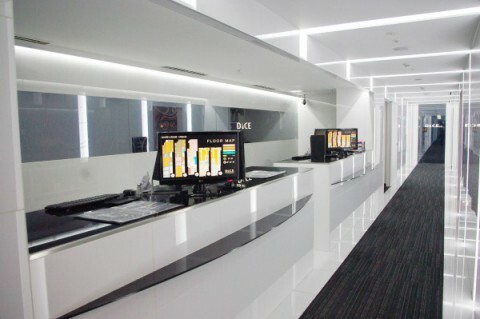 It is no doubt a beautiful pachinko store that provide cleaning spaces and sound proofing system etc., although The City Belle City Shinozaki Store just opened last year. 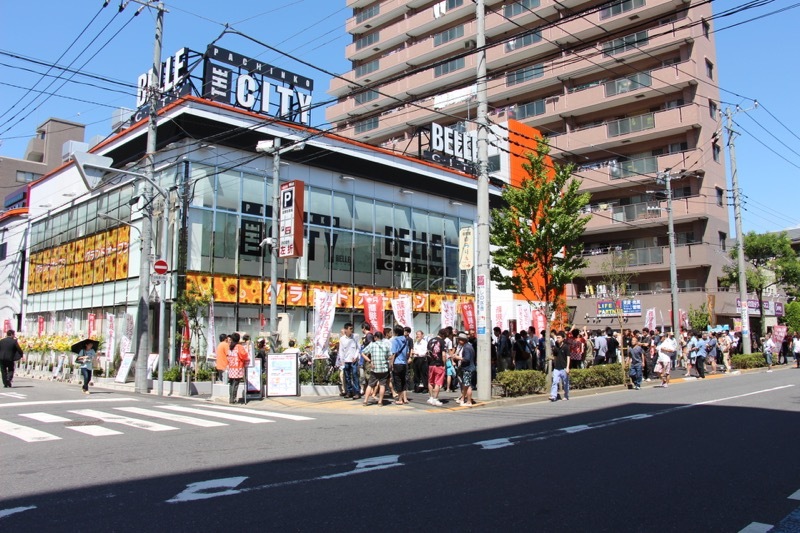 It is such a local adhesion type store which not only a play but everyone can play in comfort, and is putting power also into the production of a store as a place of communication and which is loved and loved.